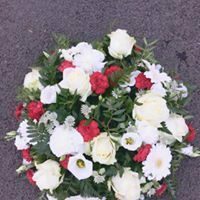 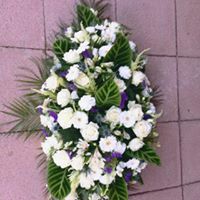 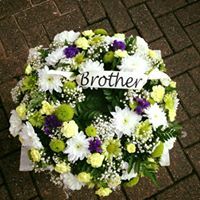 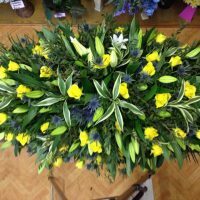 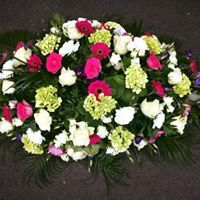 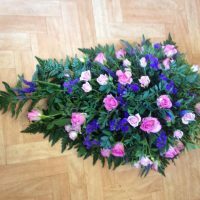 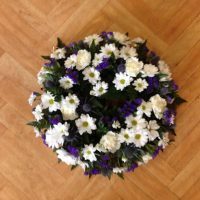 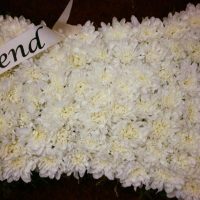 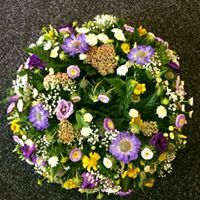 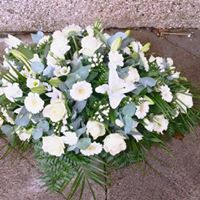 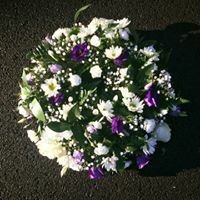 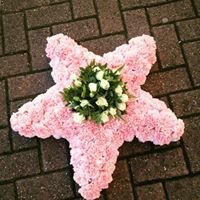 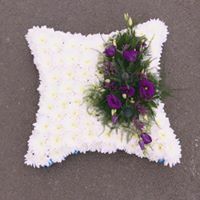 We offer a truly sympathetic, sensitive and understanding service that will work alongside you to create a unique design that will express comfort for the loss of your loved one. 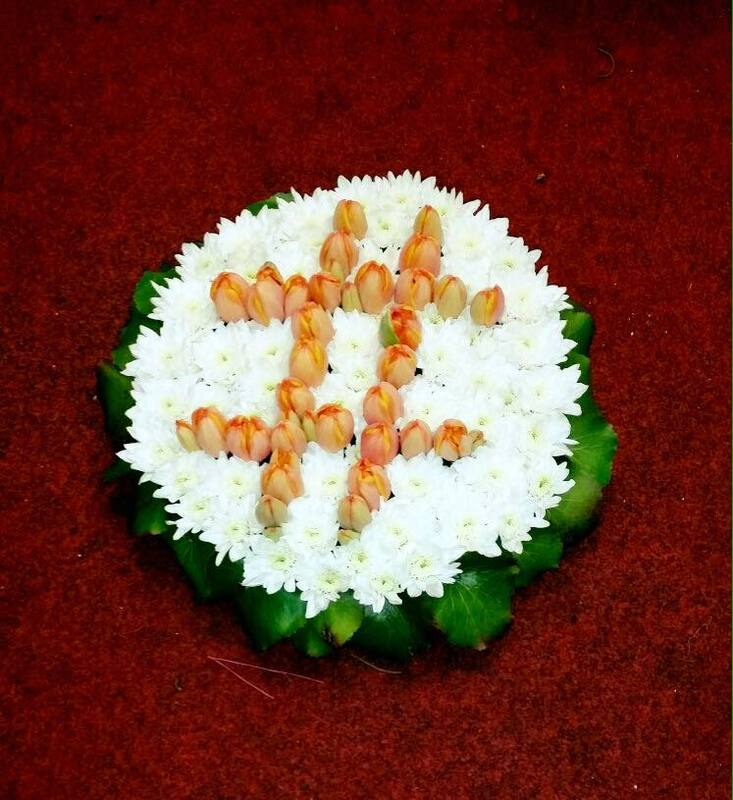 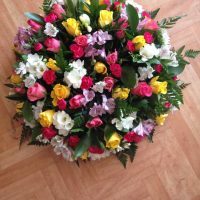 A flower tribute is a personal way to express your feelings. 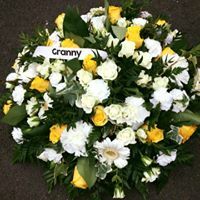 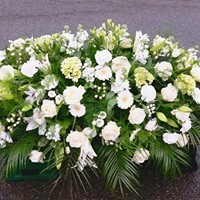 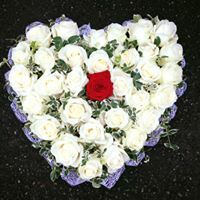 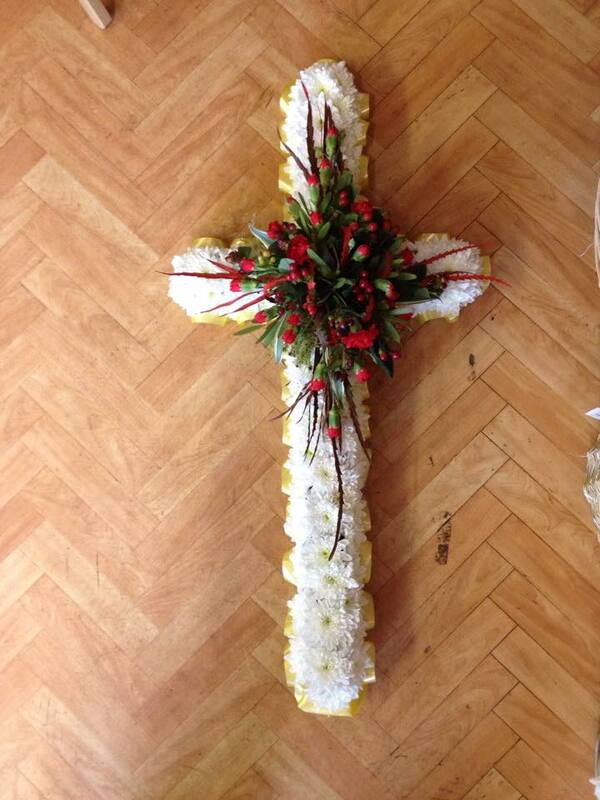 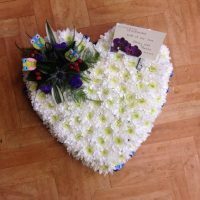 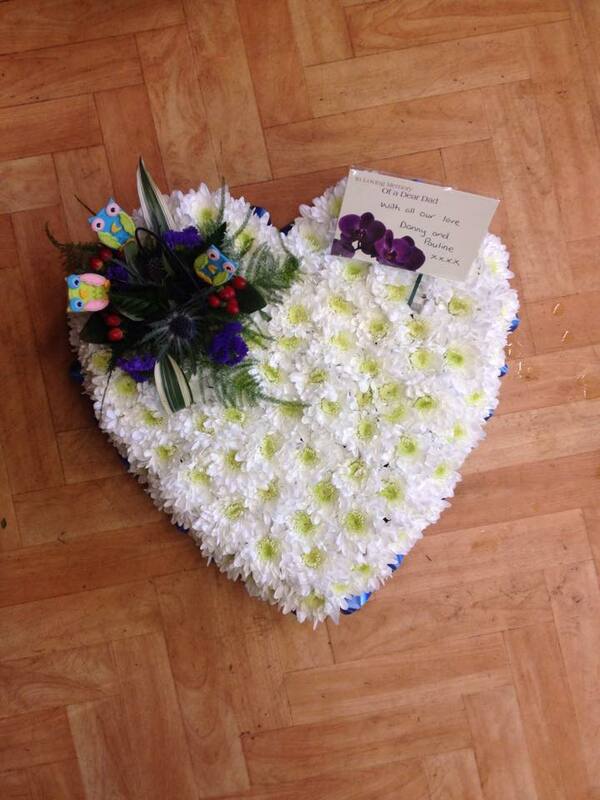 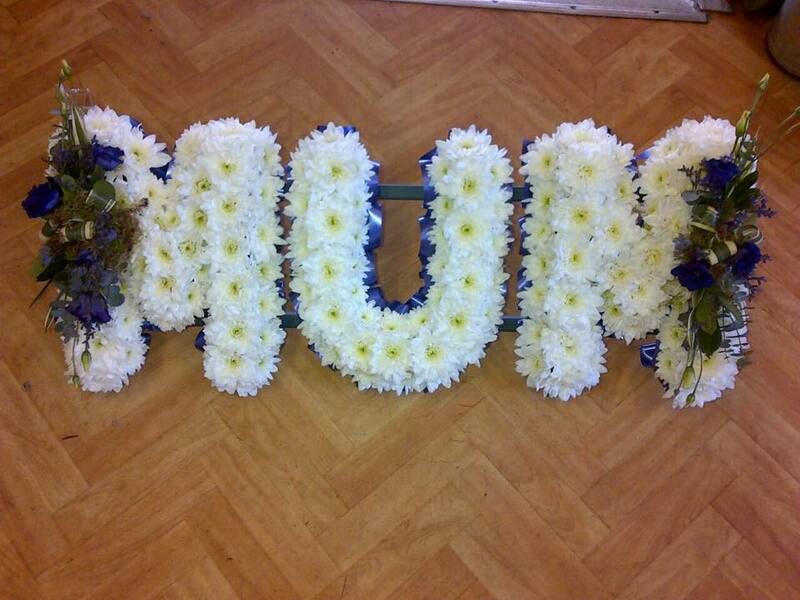 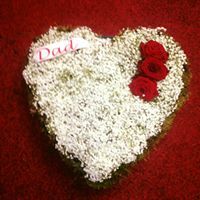 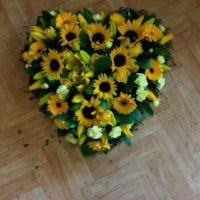 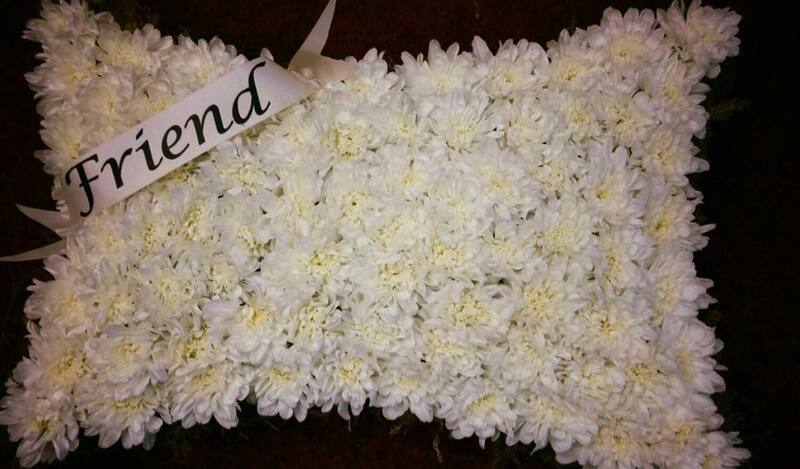 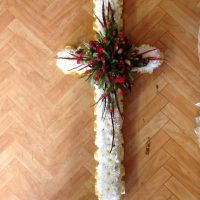 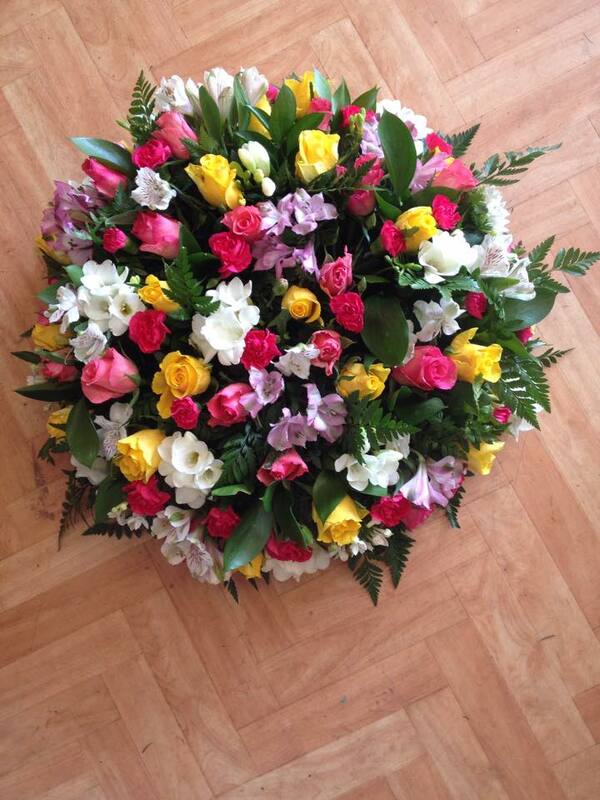 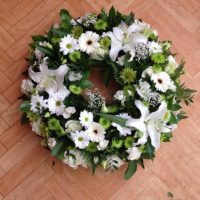 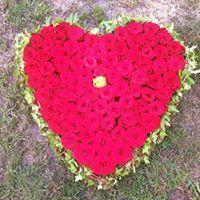 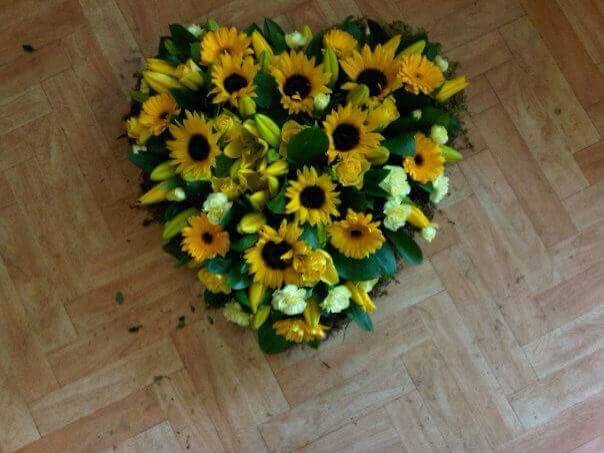 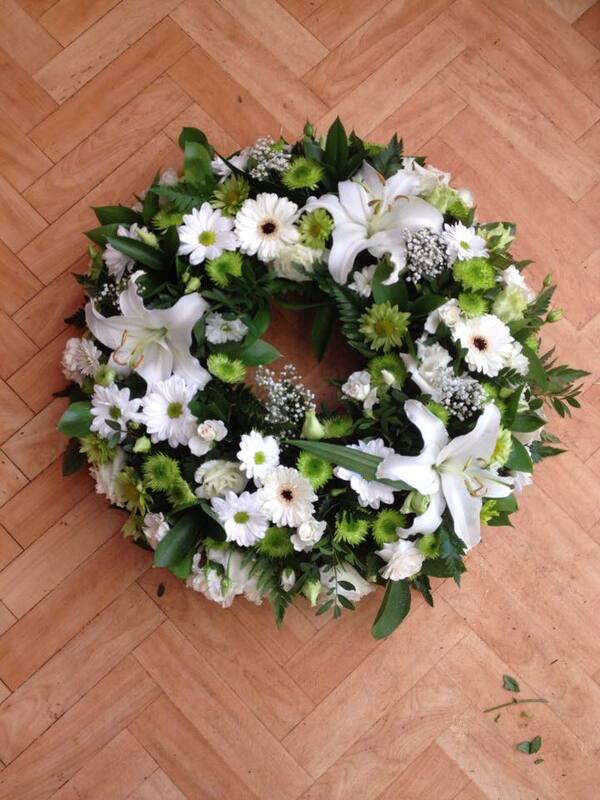 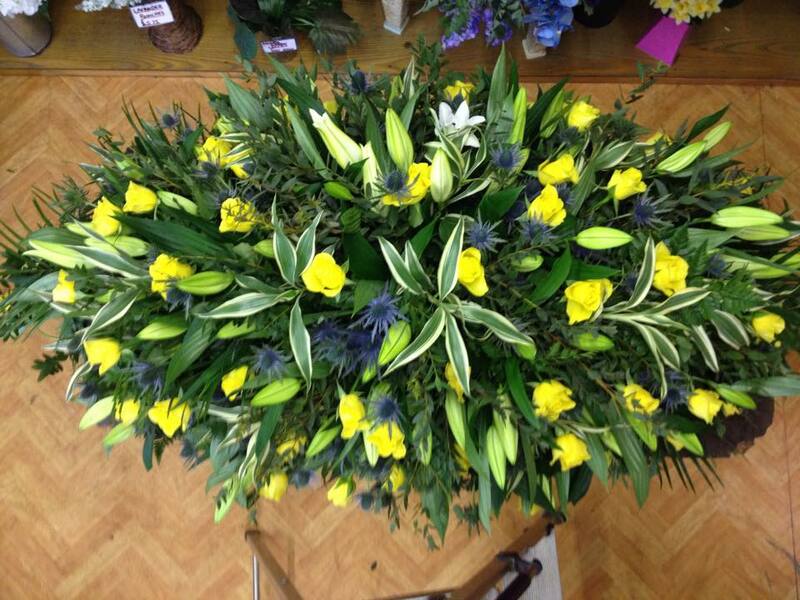 We offer a wide range of tributes from round wreaths, casket sprays, pillows and hearts. 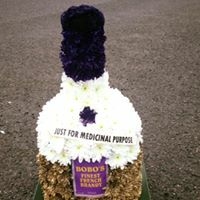 Previous designs have included motorbike, cars, horses, guitar and piano. 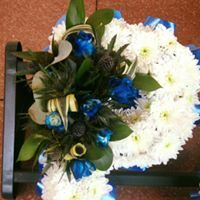 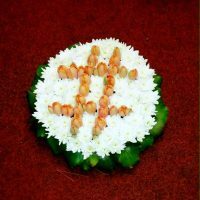 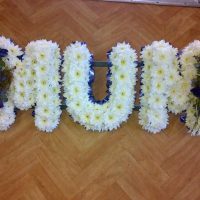 They can be tailored around the individuals favourite pastime or interest giving the tribute an altogether personal touch. 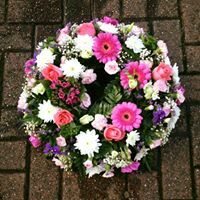 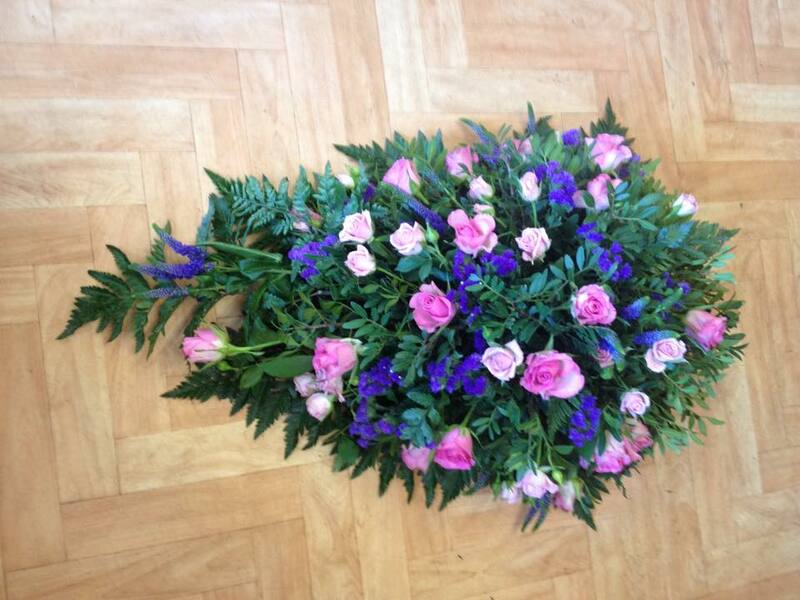 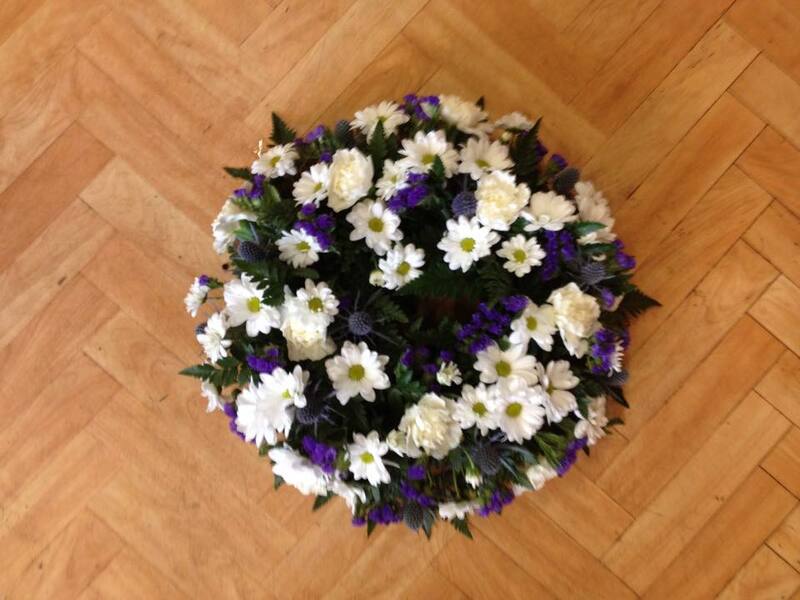 We work closely with funeral directors on your behalf.